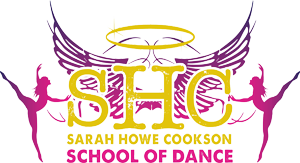 Sarah Howe Cookson » Congratulations Kyra Houlsby- Our August 2017 Dancer Of The Month! 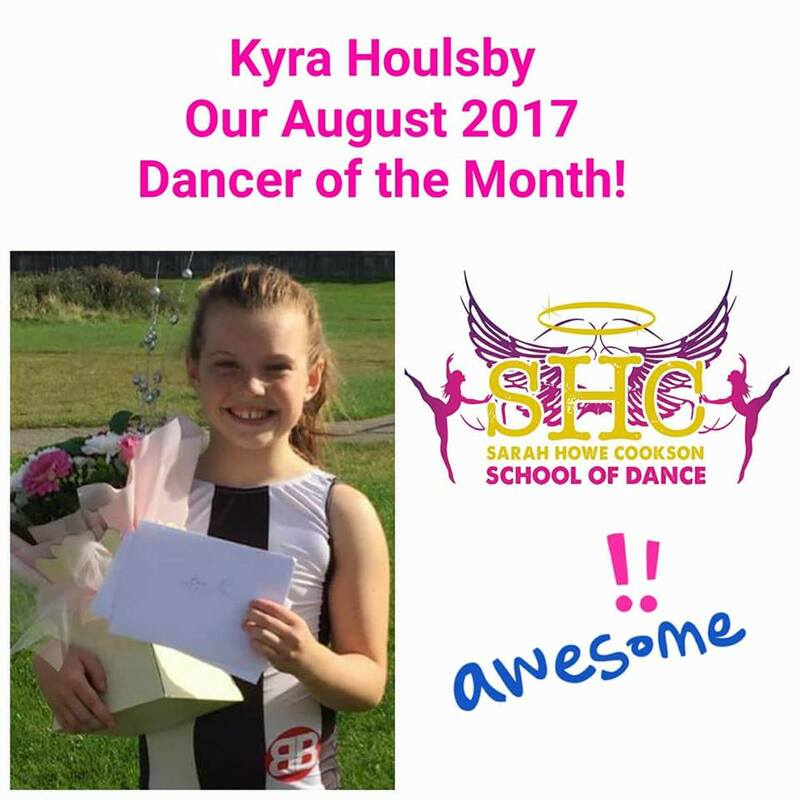 Congratulations Kyra Houlsby- Our August 2017 Dancer Of The Month! OMG!! Where do we start?? This machine has been on fire the whole of the summer of 2017 and is still flaming hot!!! Kyra has achieved so much since she started competing as a Beginner January 2016…making it to Premiership Status in both slow and solo in the Summer of 2017!! Outstanding achievement! A young lady who has turned the heads of amazing choreographers; Ben Davies, Adam Scott, Colin Chedgzoy, Madeleine Waters to be chosen as the U/12 Rising Stars Winner 2017! It just couldn’t get any more awesome! Keep training insane Kyra, you have come so far in such a short time….with even further to go!